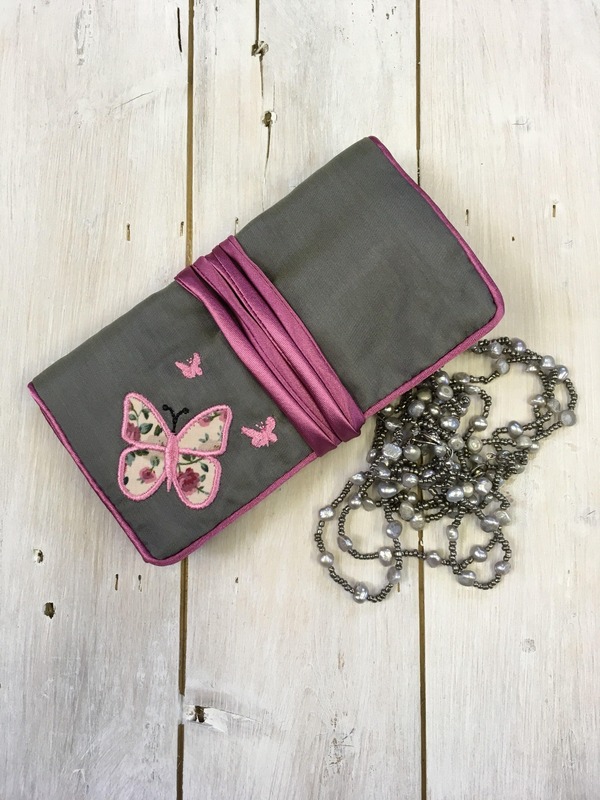 These jewellery rolls make a perfect gift - on their own or with a piece of jewellery. They measure 10 x 6" (15 x 26cm) approx. when unrolled. 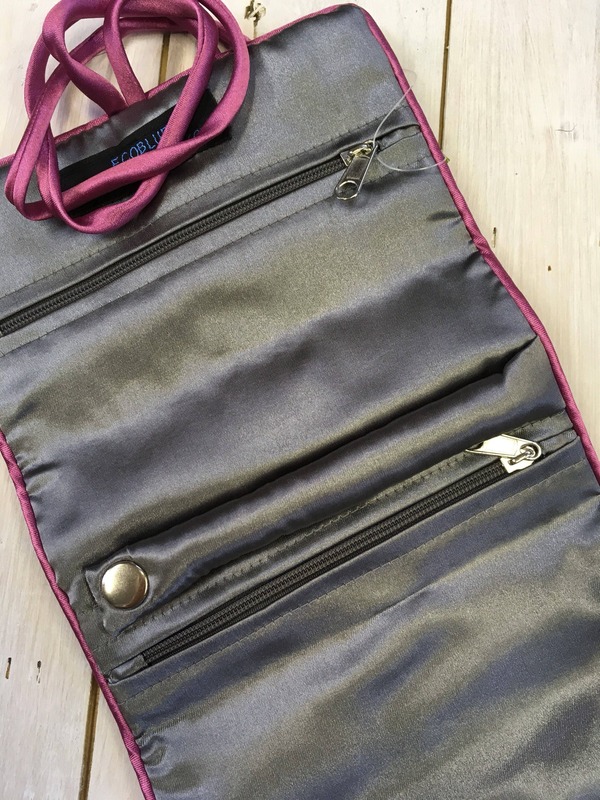 The ideal jewellery holder, there are two zipped pockets, a ring roll to hold hooped earings or rings. 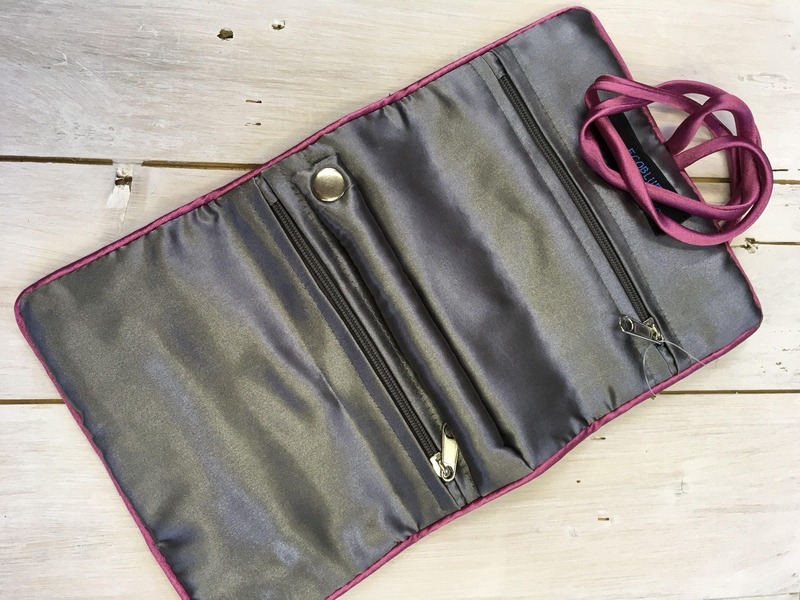 This lovely soft silk jewellery bag is great for use as a travel jewellery case. Ideal handbag size. (Necklace included in photo for illustration only). 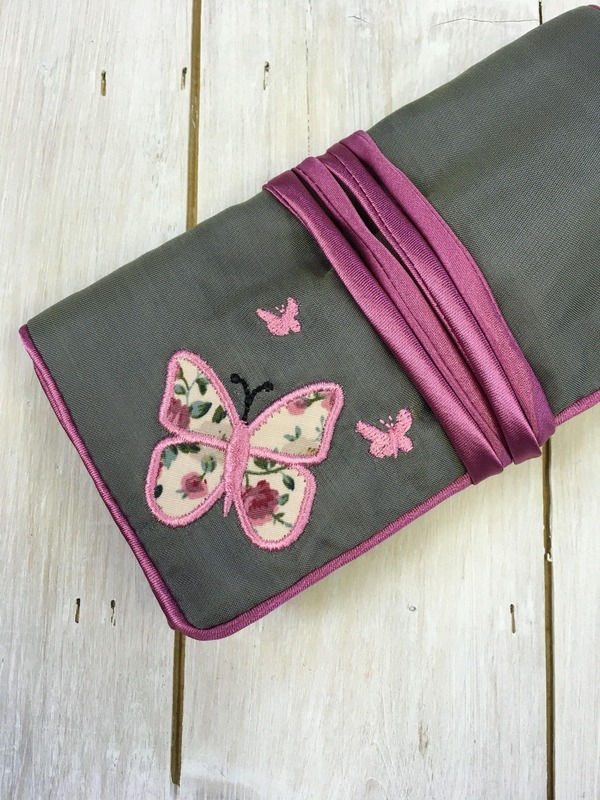 A beautifully made item - very pretty colours and the perfect Christmas gift for my friend. The two jewellery rolls I ordered were sent to me very quickly and I'm very happy with my purchases. A delicate and pretty jewellery roll, well finished and good quality.